Welcome to the Hugs Unlimited website. Please click on the links above or the pictures below to have a look around. 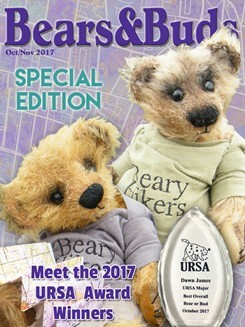 Dawn's bears "The Beary Hikers" were entered for the 2017 URSA Awards Competition run by Bears And Buds Magazine. They came 1st in their category and were also awarded the URSA Major Best In Competition Award. 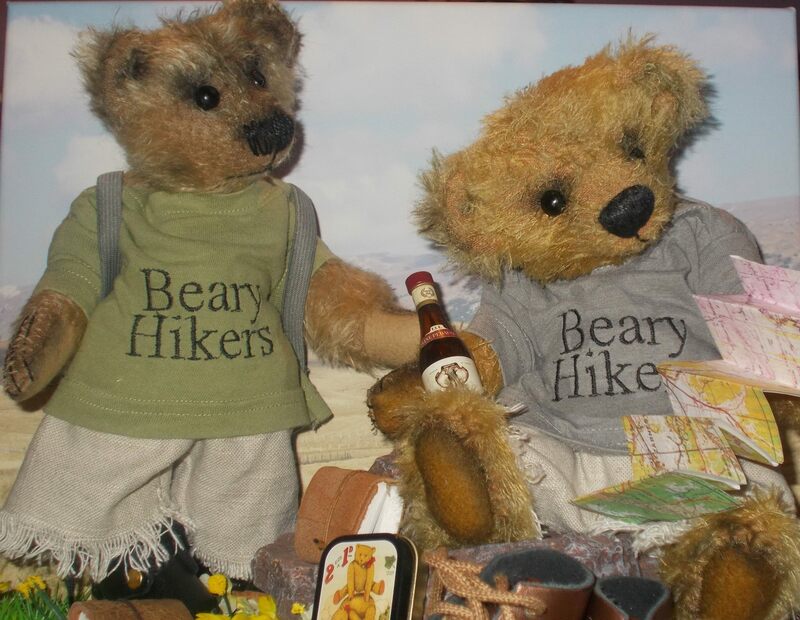 Below are The Beary Hikers on the cover of Bears And Buds Magazine. Click on the photo to see the magazine and read about the Awards Competition. 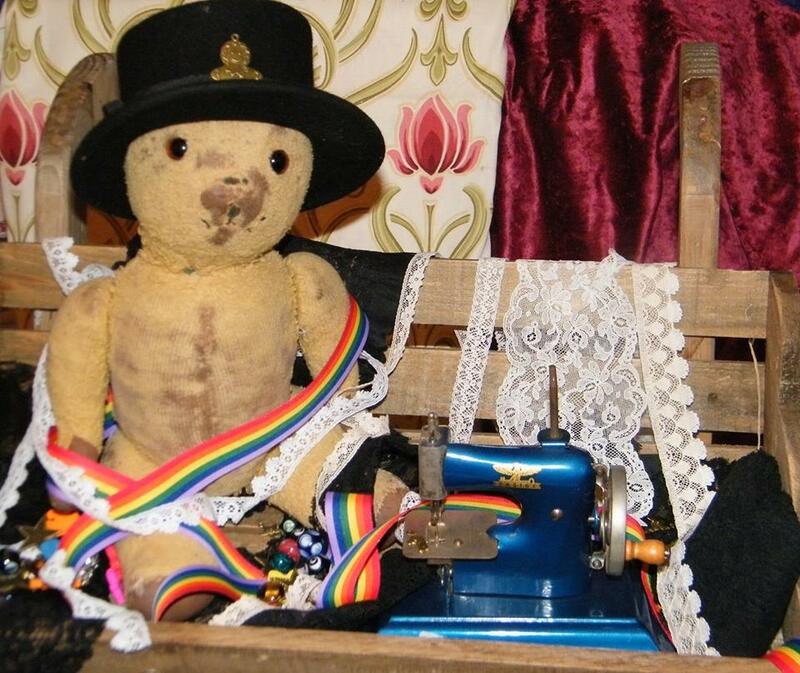 Dawn's win has also been featured in Teddy Bear Times - here's a copy of the news item. 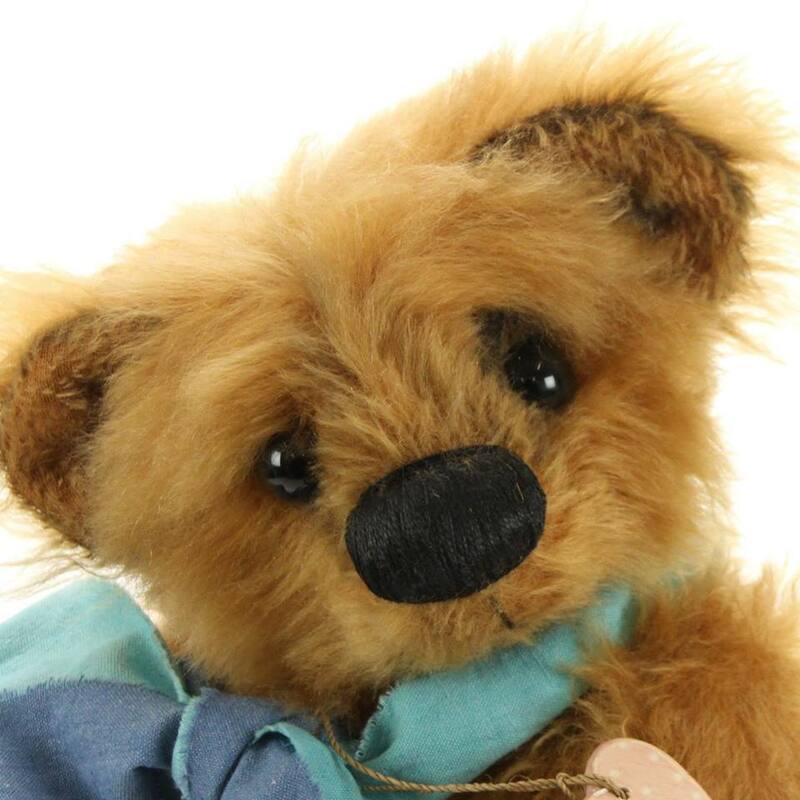 Traditional artist bears currently available for sale by award-winning bear artist Dawn James. Beautiful packs of buttons, charms, beads and many other interesting items and craft supplies. 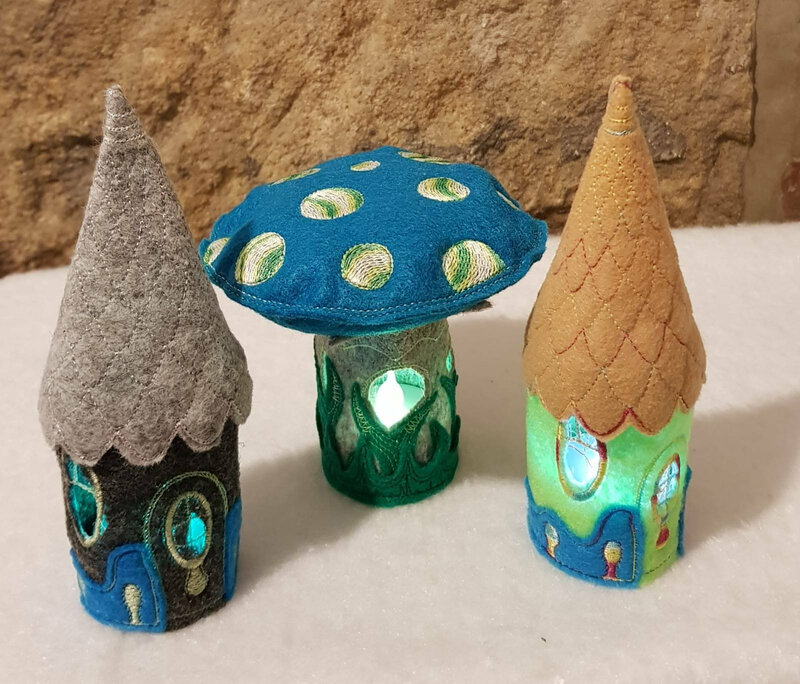 Fairy houses, gnome homes, hanging decorations and many other beautiful embroidered items. We are raising money to help support a beautiful sanctuary in Zarnesti, Romania for bears that have been rescued from inhumane conditions of captivity. Please take a look.